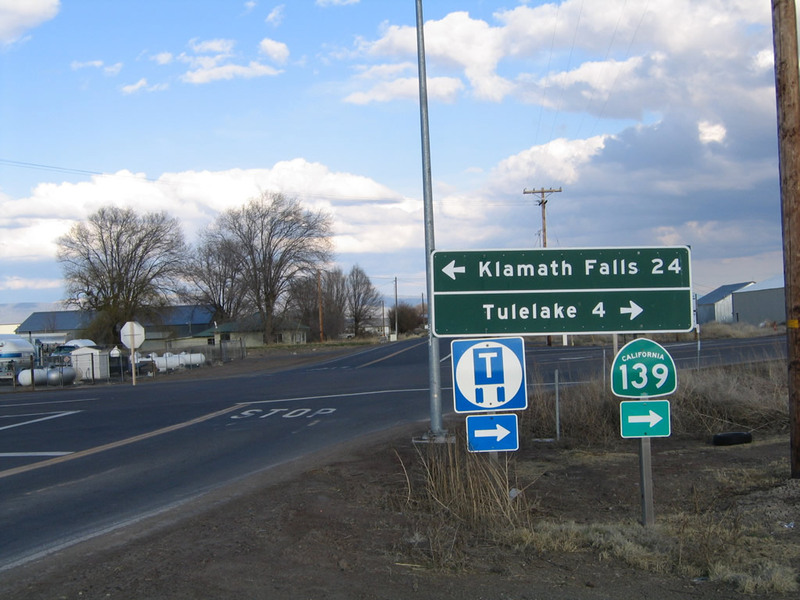 California 161 leaves U.S. 97 northeast of Dorris and travels east through the Lower Klamath National Wildlife Refuge to Tulelake and Malin, Oregon. Photo taken 04/01/05. California 161 is an east-west highway that closely parallels the California-Oregon state line between U.S. 97 and California 139 at Tulelake via the Lower Klamath National Wildlife Refuge. 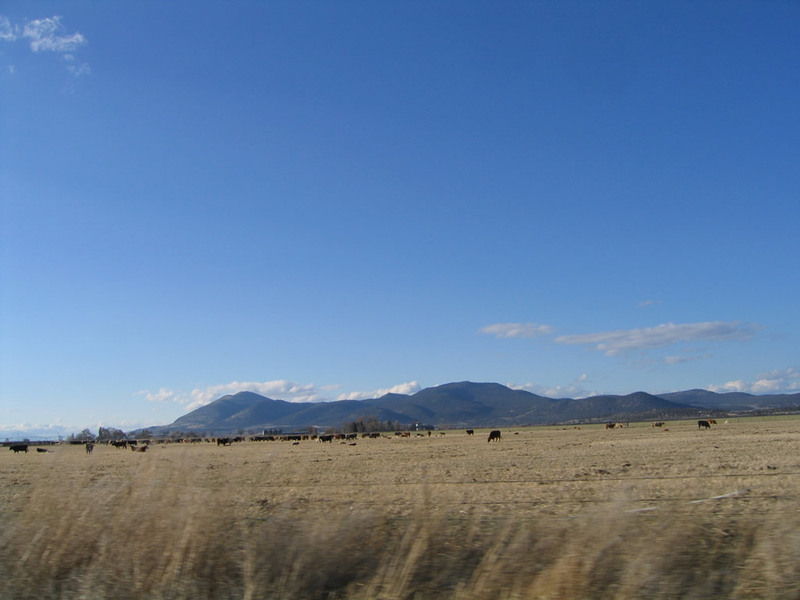 This view of California 161 east can be seen after the U.S. 97 intersection northwest of Dorris. Photo taken 04/01/05. To the south of California 161 near the U.S. 97 intersection is Indian Tom Lake. Photo taken 04/01/05. 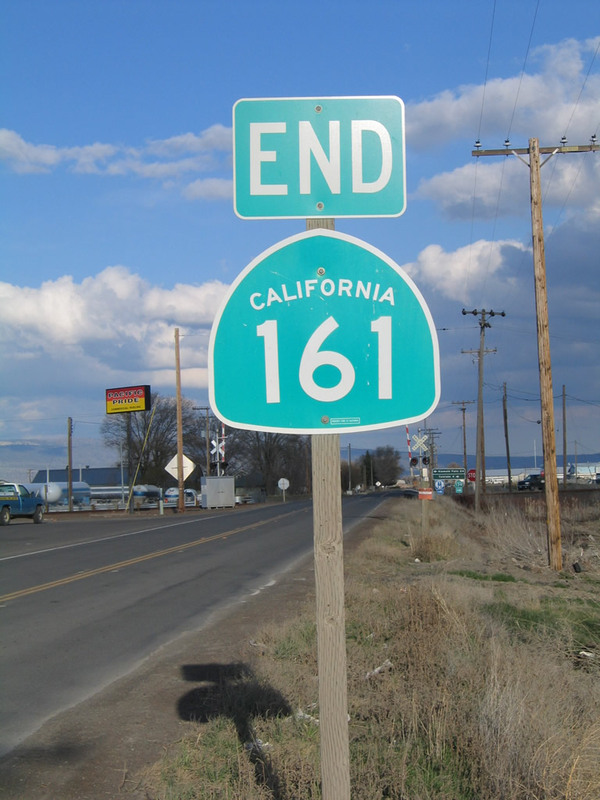 Now at the eastern end of the state highway, an end California 161 shield assembly is posted on eastbound California 161 before meeting California 139 northwest of Tulelake. 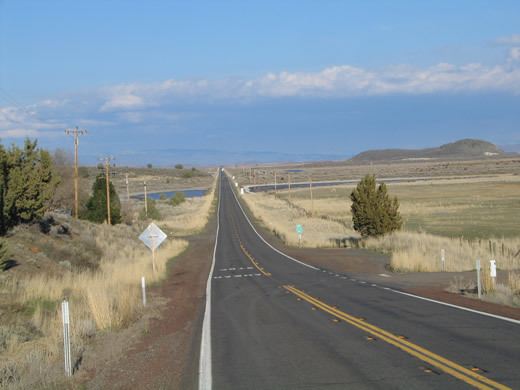 Beyond California 139, county-maintained State Line Road continues east toward Malin, Oregon. Photo taken 04/01/05. 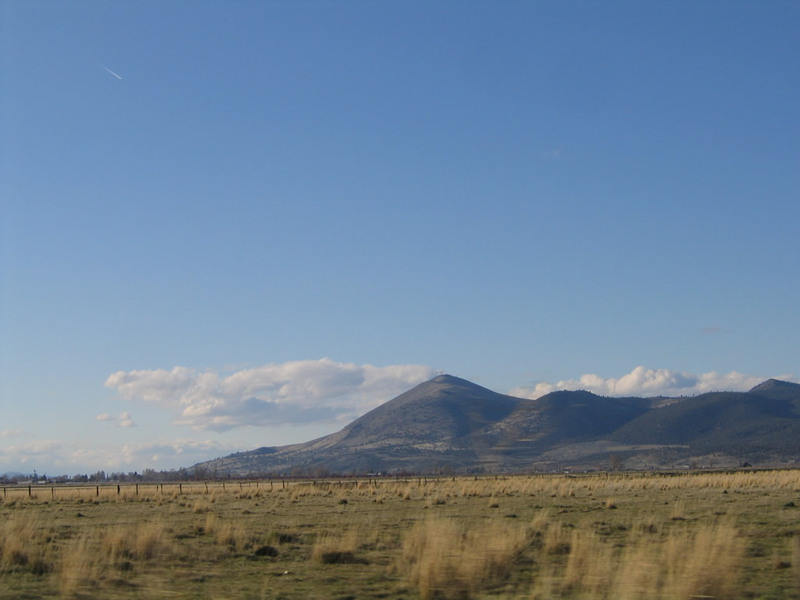 The east end of California 161 is found at California 139 northwest of the city of Tulelake and west of the city of Malin, Oregon, near the California-Oregon state line. 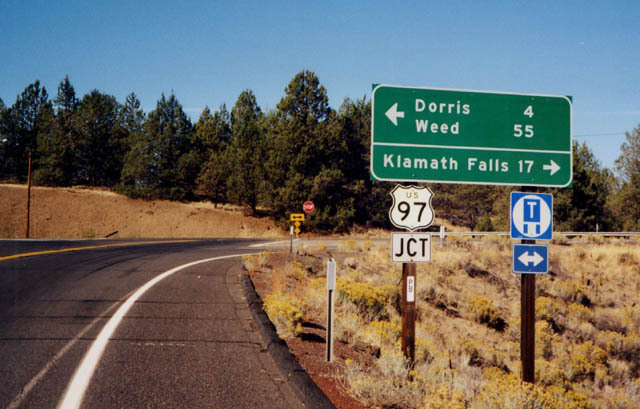 California 161 follows the California-Oregon border from U.S. 97 east to California 139 near the southern end of Oregon 39. 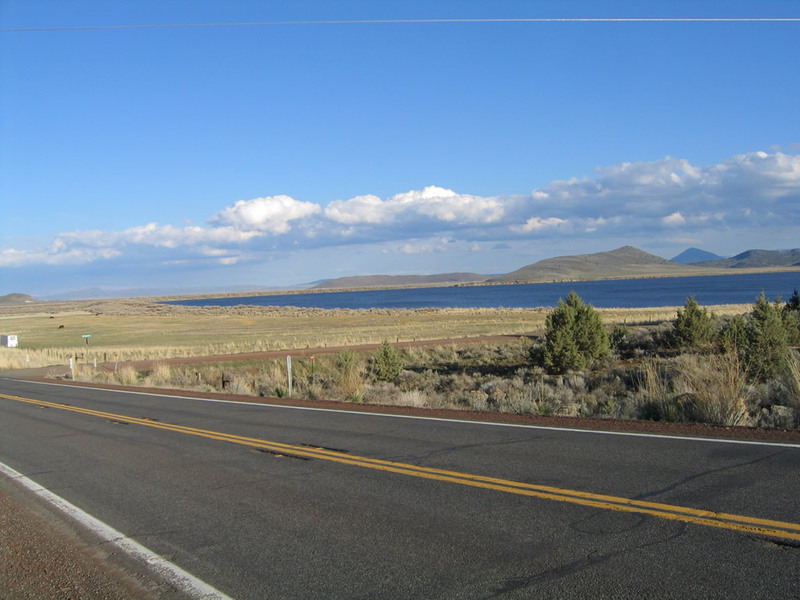 The route connects Dorris and Tulelake via Lower Klamath National Wildlife Refuge on the north shore of Lower Klamath Lake. Photo taken 04/01/05. 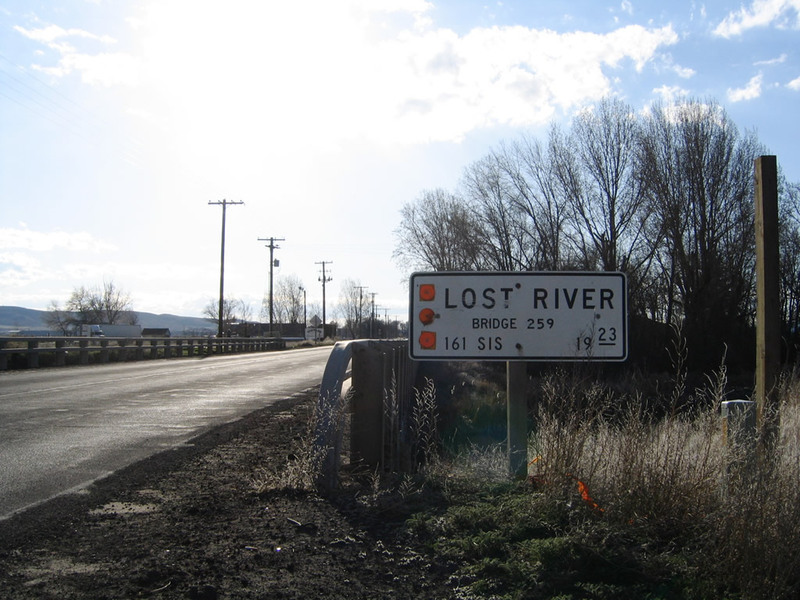 After departing from the California 139 intersection, westbound California 161 crosses over the Lost River. Photo taken 04/01/05. 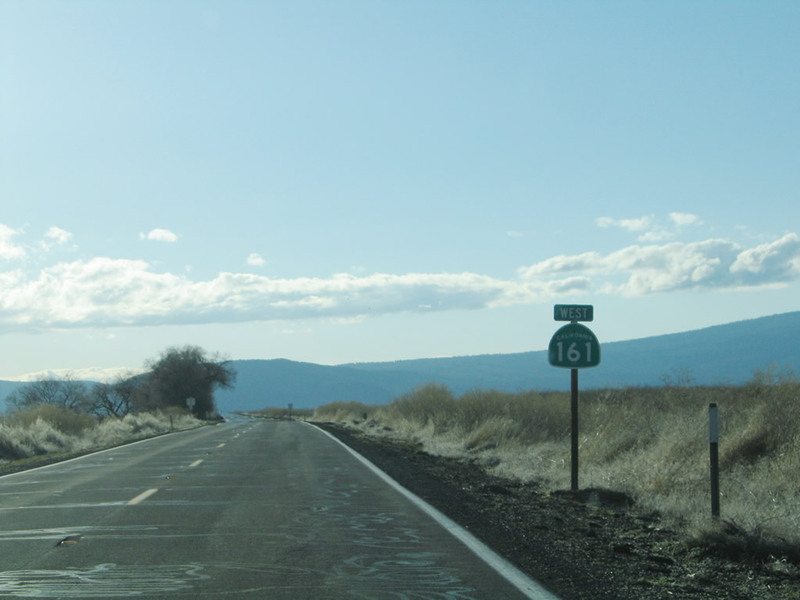 Passing through Ainsworth Corner, westbound California 161 will pass through the High Rim (note road cut in the distance), then descend toward the Lower Klamath Lake. Photo taken 04/01/05. 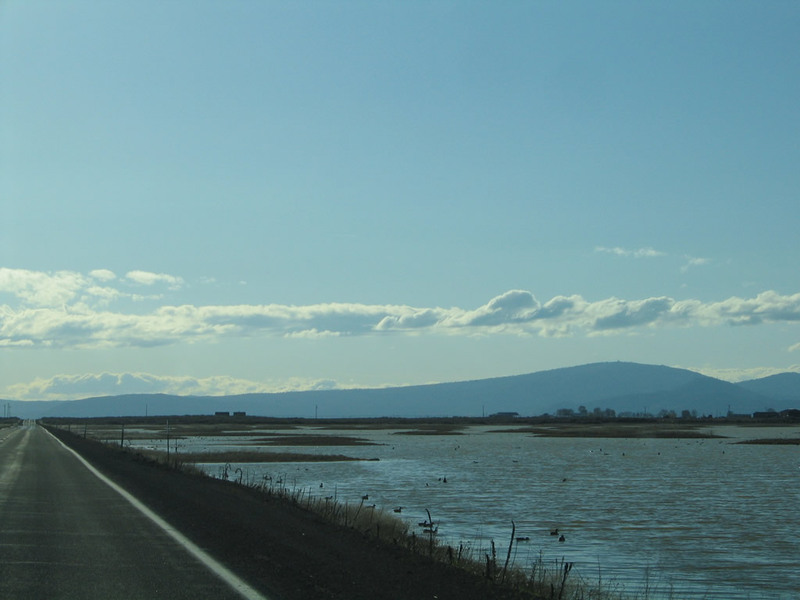 After the High Rim road cut, California 161 west enters Lower Klamath National Wildlife Refuge, which was established in 1908 and is the first refuge devoted to waterfowl. 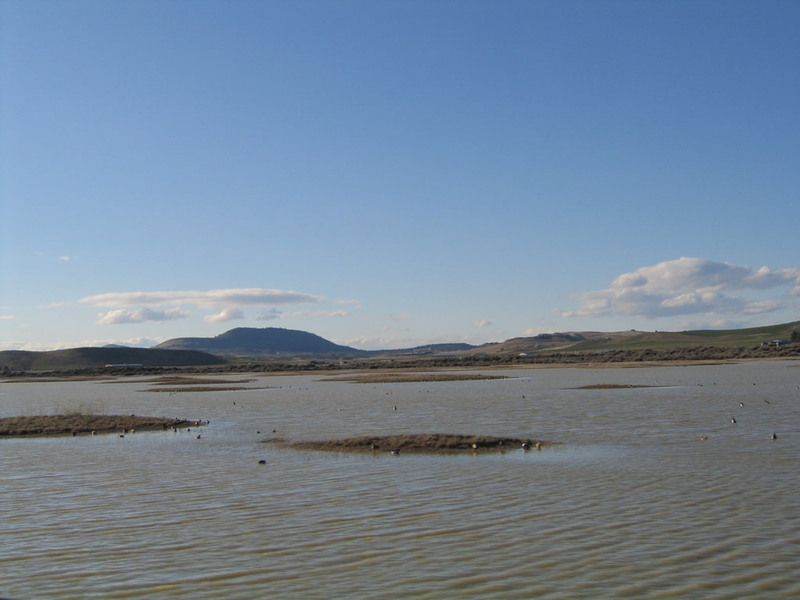 Both sides of California 161 have wetlands and ponds that form part of the habitat for migratory birds. 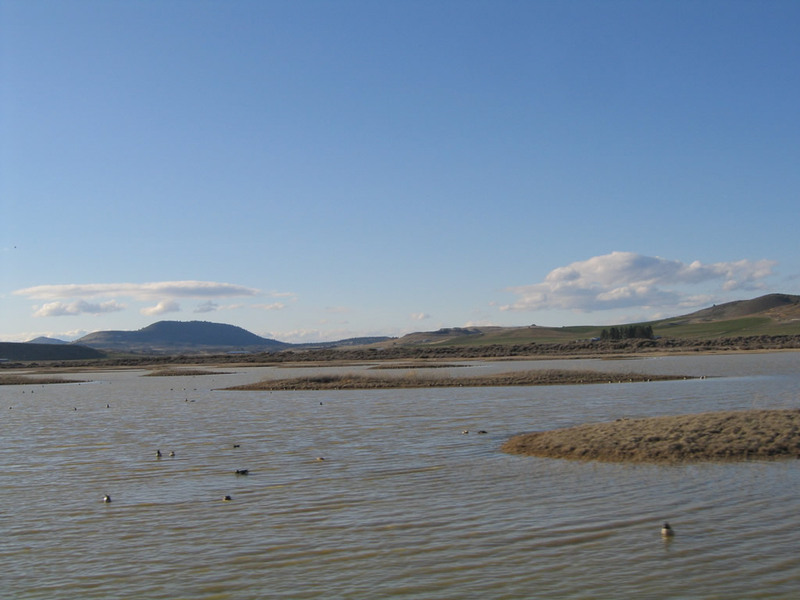 With a particularly wet winter in 2004-5, the wetlands are especially full. Photo taken 04/01/05. With wetlands on both sides of the state highway, it is doubtful that this road would be built given strict environmental concerns today. However, California 161 offers an unparalleled view of a major wetland preserve. Photo taken 04/01/05. During this wet winter, the pools of water tended to be full. Birds were swimming on both sides of the highway. Photo taken 04/01/05. 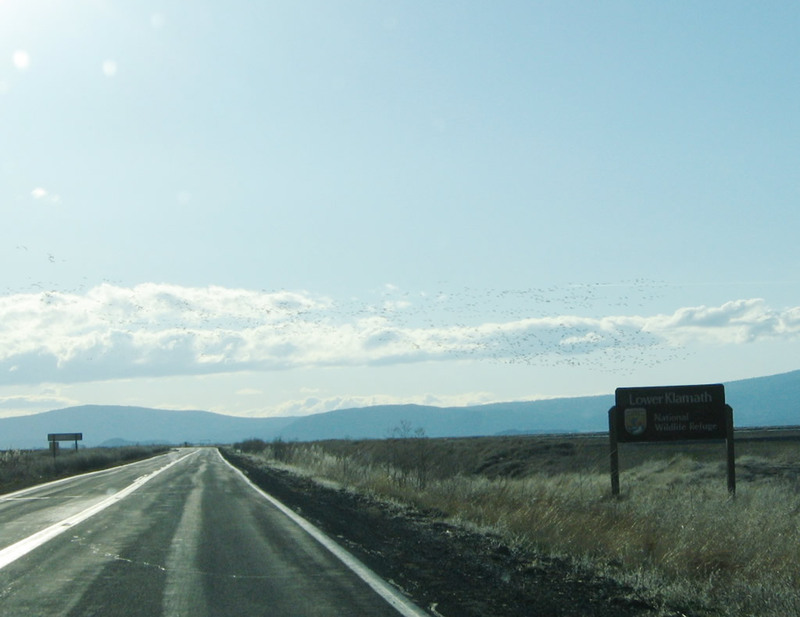 Large flocks of birds pass over California 161 as the highway passes the Lower Klamath National Wildlife Refuge sign. Photo taken 04/01/05. California 161 turns a bit southwest to follow the north shore of Lower Klamath Lake, leaving the California-Oregon state line for the next several miles. 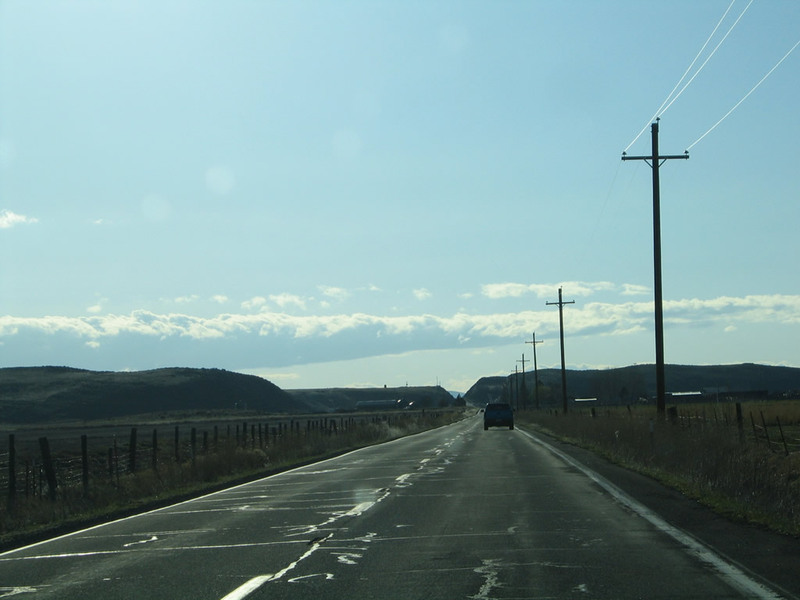 This offers some curvature to a road that is mostly due east-west. Photo taken 04/01/05. 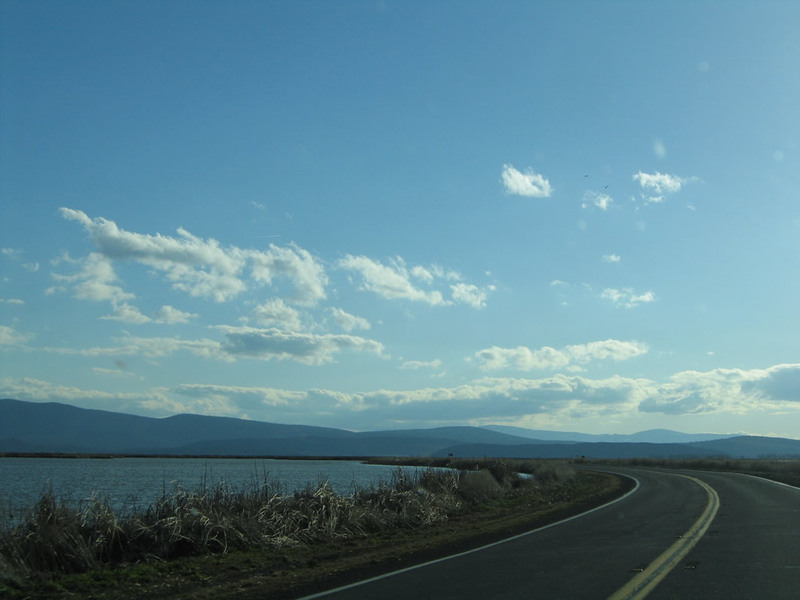 Exit left to a Vista Point on the north side of Lower Klamath Lake. Photo taken 04/01/05. 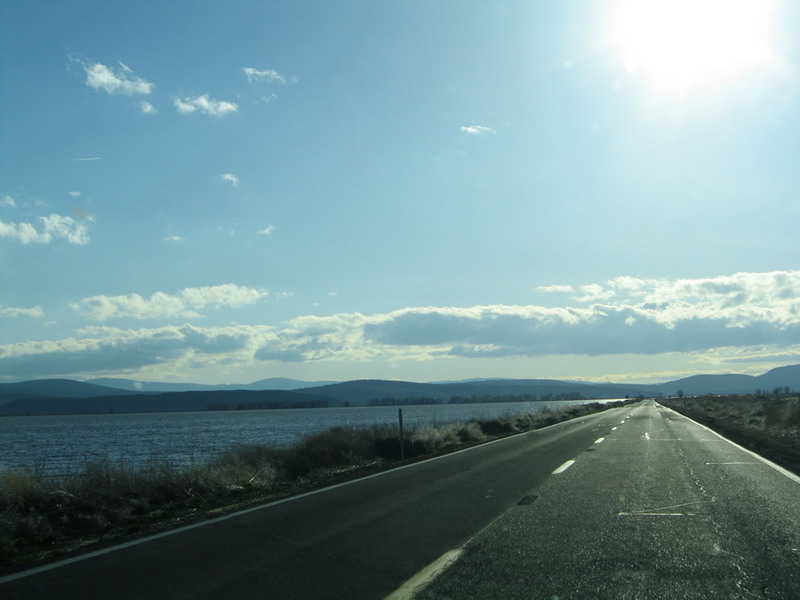 Sun-baked California 161 continues west toward Dorris as it skirts Lower Klamath Lake. Photo taken 04/01/05. 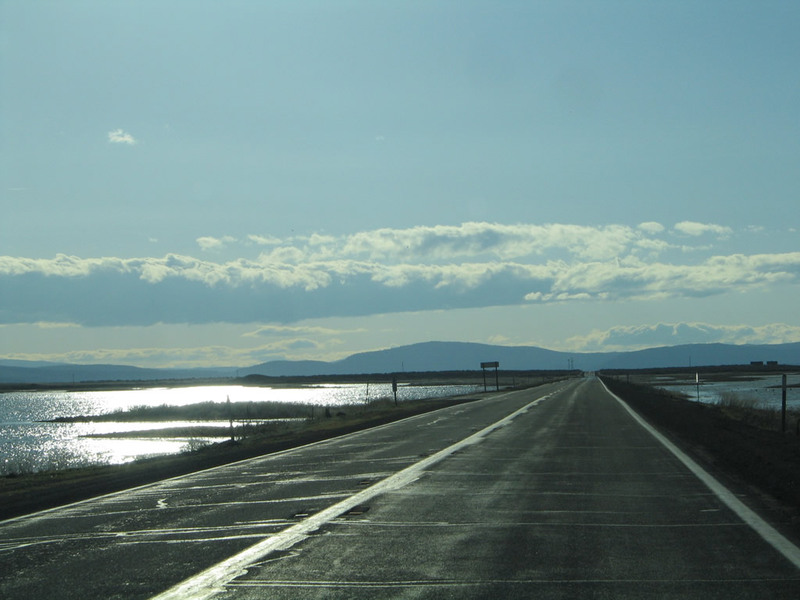 Leaving behind Lower Klamath Lake, a reassurance shield for California 161 west is posted. U.S. 97 is located prior to the mountain ridge visible in the distance, so California 161 will end fairly soon. Photo taken 04/01/05. 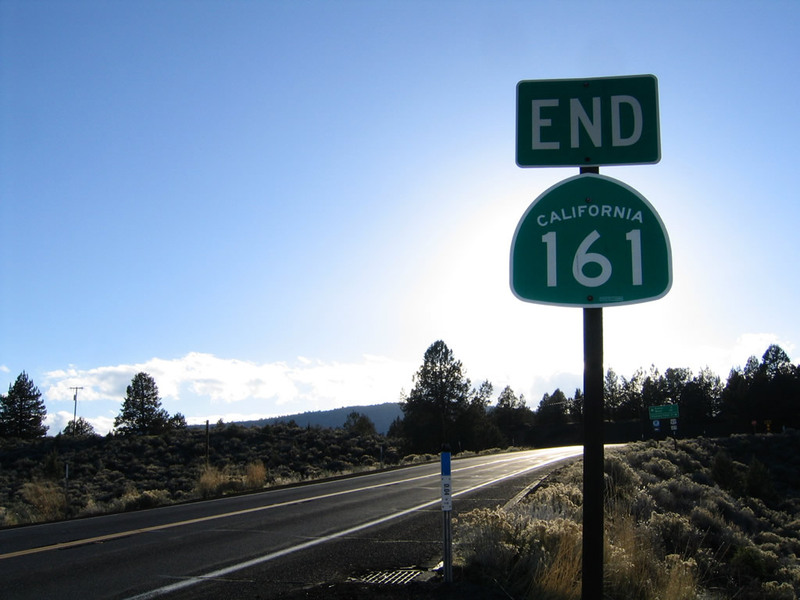 An end California 161 shield assembly is found on westbound California 161 prior to the U.S. 97 intersection. Photo taken 04/01/05. After the end shield, westbound California 161 meets U.S. 97 at this intersection. 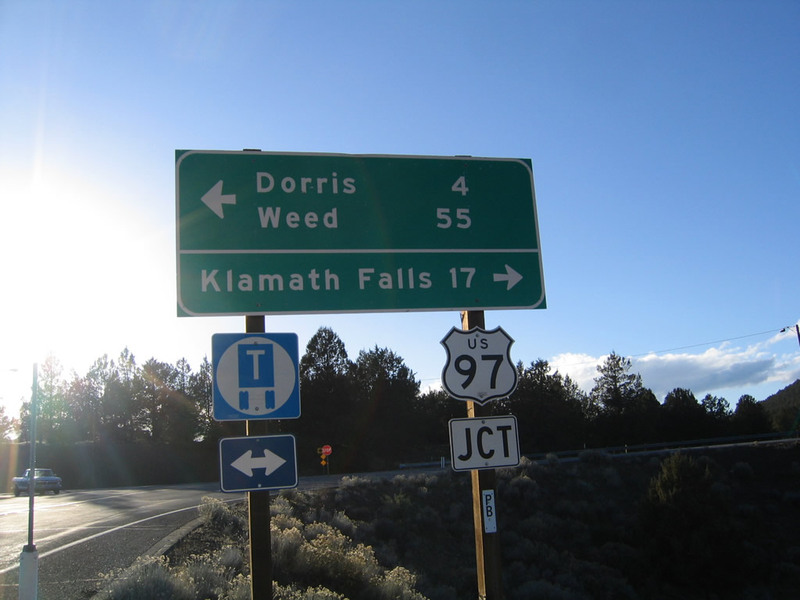 Notice how the U.S. 97 and Truck Route signs were switched between 2002 and 2005. Photos taken 04/01/05 and by Dominic Ielati (01/07/02). Between California 139 and the High Rim, California 161 passes through ranchland and grazing areas such as these. The hills and mountains in the distance are all in Oregon. Photos taken 04/01/05. 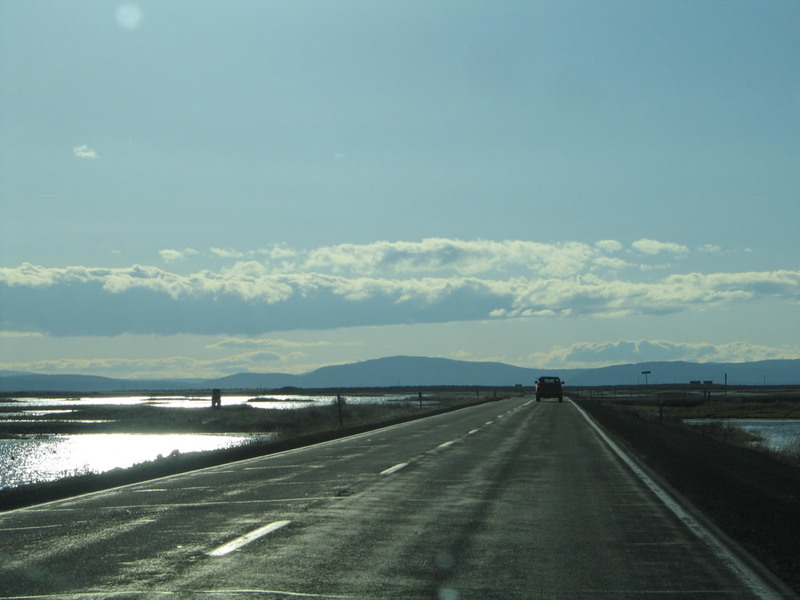 This view shows the Lower Klamath Wildlife Refuge looking north from California 161. Birds of all kinds rest on their migratory journeys at the refuge, which includes countless ponds and wetlands as well as Lower Klamath Lake. Photos taken 04/01/05. Page Updated April 15, 2007.